You need a lot of information from your applicants, but should you get it all in one hit? 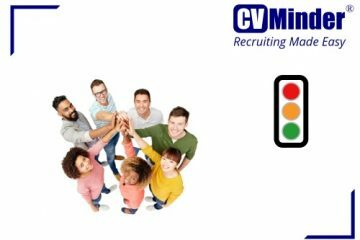 Attract more applicants by getting it in stages with CVMinder. Rebalance your job application process to suit your preferences. Some CVMinder customers like a longer application form because it deters less interested, less suitable applicants. Others prefer a short initial form because they don’t want potential applicants to be put off by the journey. 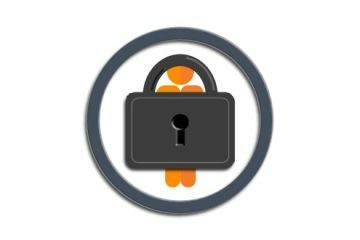 Now CVMinder can satisfy both approaches. It allows you to balance the requests for information between the upfront form and the candidate’s CVMinder account. We consulted with our Care and Education Ambassador before completing this development. The new options are easy to change, so if you want to collect referee information up front, you can do that. If, instead, you want to collect the referee information within a specified timeframe, you can do that too. What application information can you rebalance? If you would like to find out more about rebalancing your job applications, please contact your Account Director. Alternatively, call Support for assistance. We’ll be happy to help you.